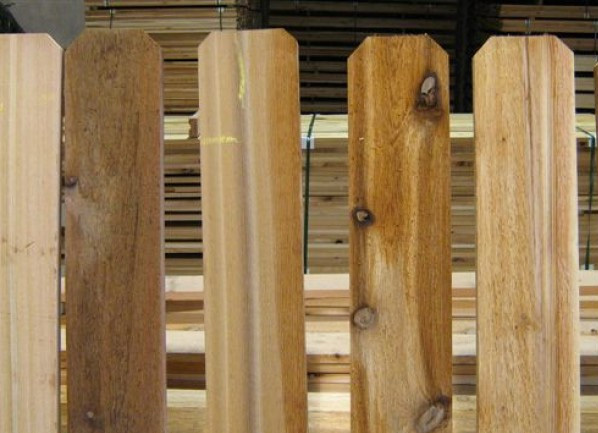 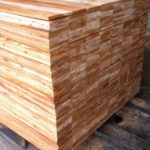 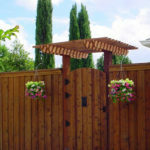 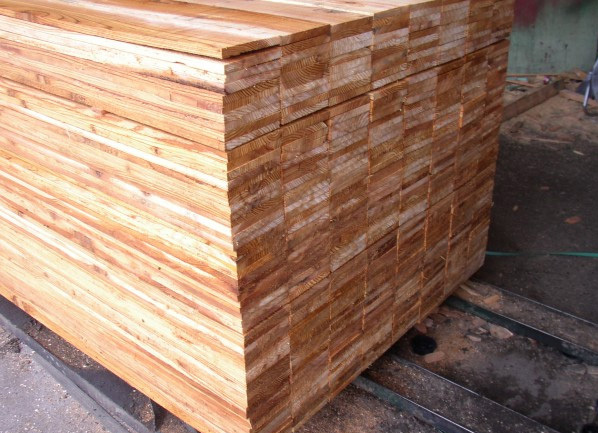 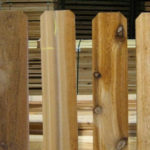 Cedar Supply offers a wide variety of Western Red Cedar Fencing. 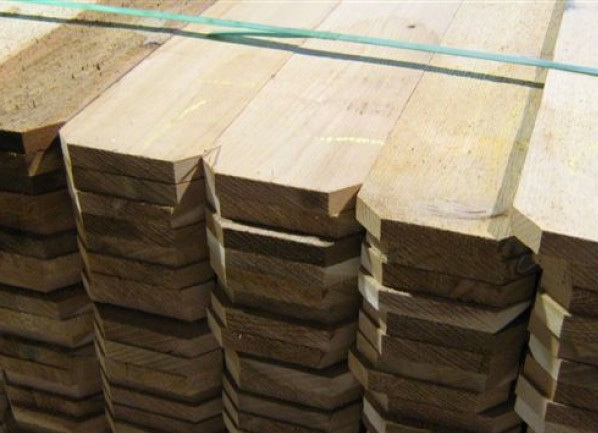 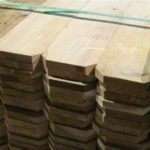 We stock all sizes, heights, and grades that you might need for your next project. 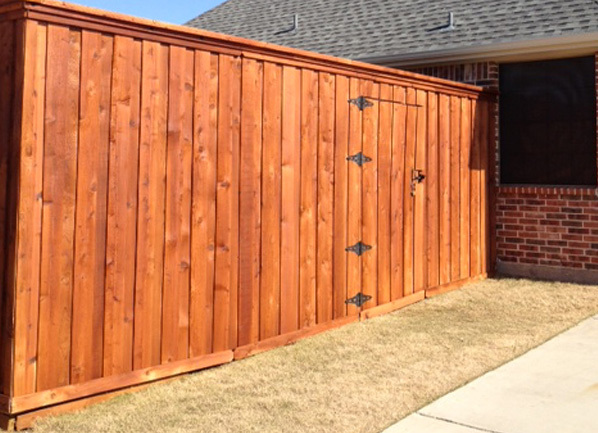 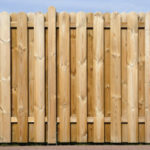 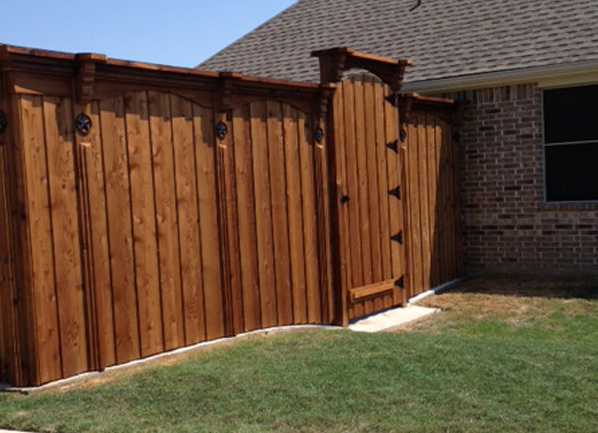 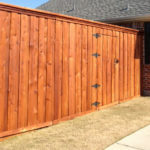 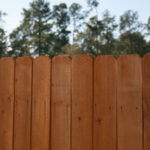 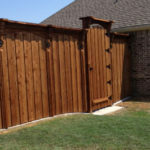 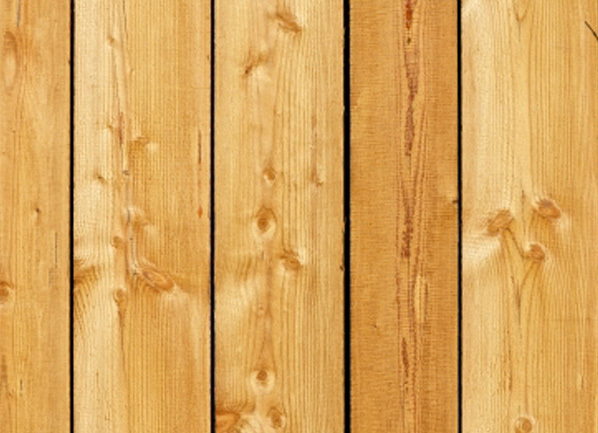 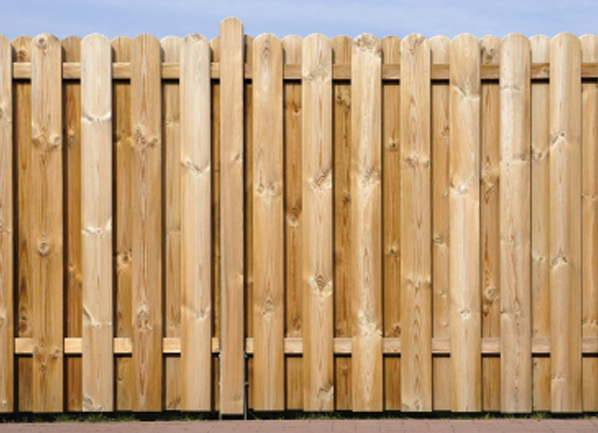 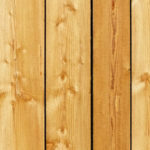 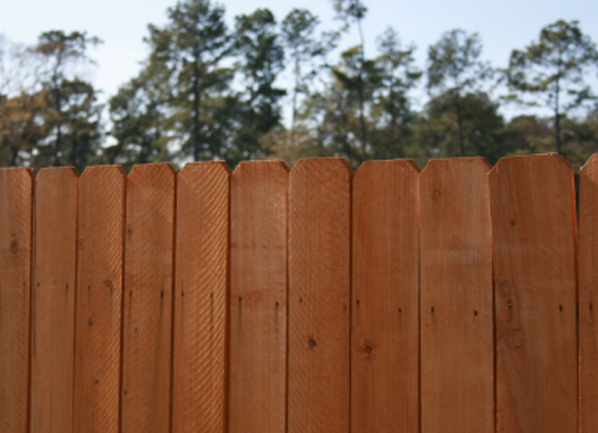 Confused about what type of cedar fencing will best fit your needs? 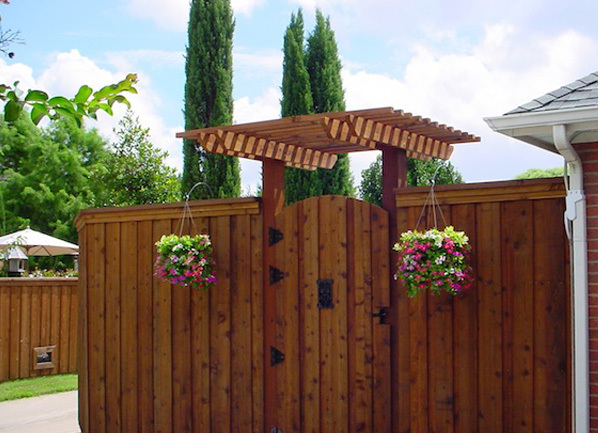 Give us a call at one of our three locations and we will be happy to assist you.